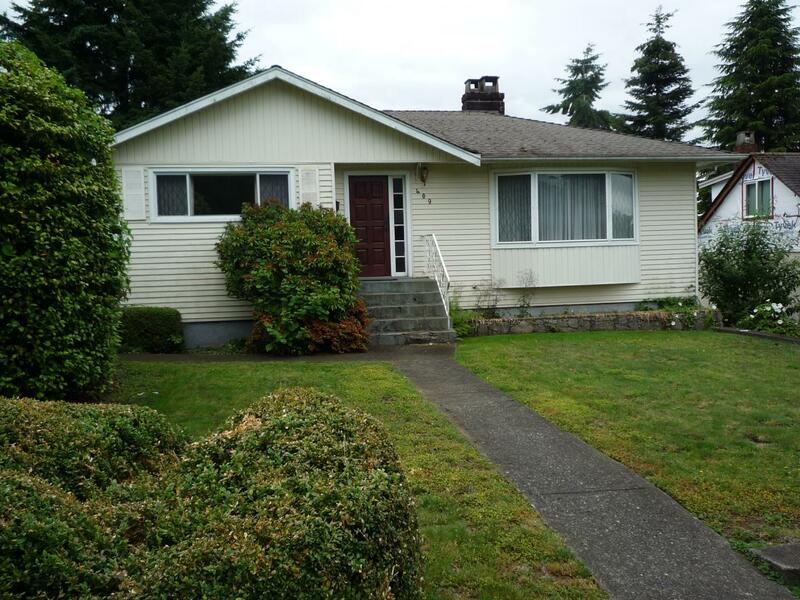 Solid older two bedroom bungalow sitting on a south side 50' x 146' lot with lane access. 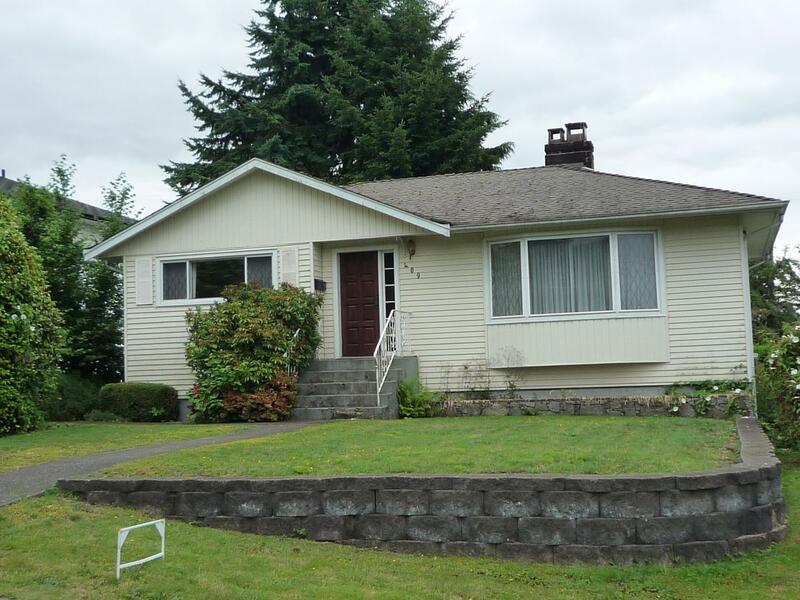 House is in good condition with hardwood floors on the main and a very little development on the lower floor. Double car carport off the lane. 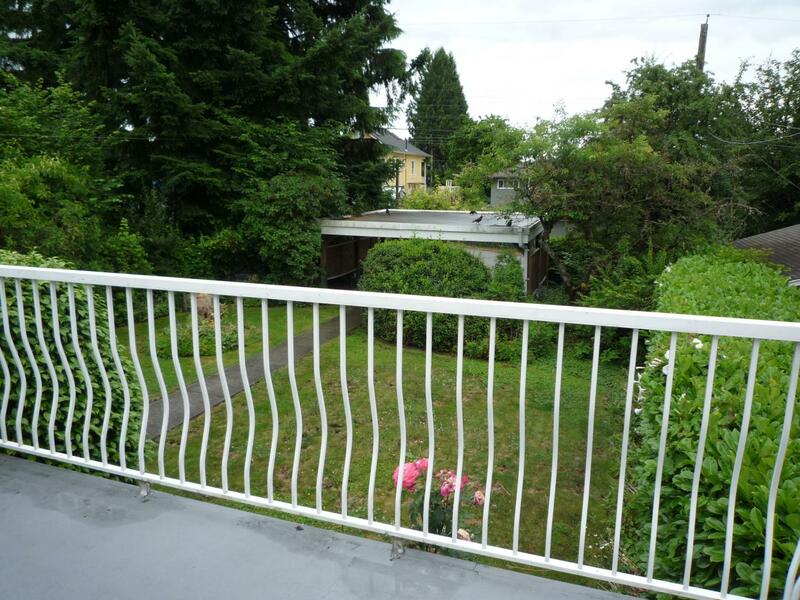 Fabulous Central Lonsdale location only minutes to shopping. Value is mainly in the land.